The annual Falls Prevention Day Awareness Day is upon us, and it’s as important as ever to be informed. 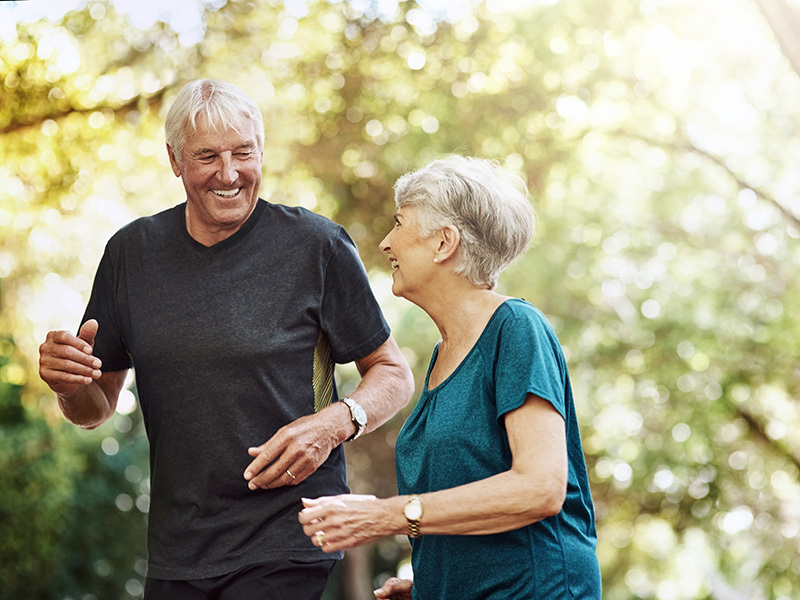 With 1 in 4 Americans aged 65+ falling at least once every year, falls remain to be the leading cause of injury or death amongst seniors in America. These injuries include hip fractures, broken bones, and head trauma. The medical costs associated with falling-related injuries has soared to an incredible $32 billion annually. In two years, these costs are expected to inflate even further – reaching as high as $67.7 billion. Despite these studies from the National Council on Aging (NCOA), it’s important to understand that falls are not a natural part of the aging process. In fact, the NCOA states that falls are absolutely preventable. Here are a few ways to protect a patient or loved one from a fall. Staying active – Encourage activities that will strengthen endurance and flexibility, as well as maintaining balance. One activity specifically that has proven to be successful is Tai Chi – an ancient martial art that is great for exercise while not being strenuous on muscles or joints. Other beneficial balance exercises include performing the tree pose, one-legged tooth brushing, standing in place, and standing on one foot. Notice the Warning Signs – The NCOA also advises to take note of any alarming activity that may indicate a fall in the near future. These include difficulty walking/getting up from a chair, or needing to hold on to furniture, walls, etc., in order to assist in the act of walking. If any of these habits sound familiar in a loved one or resident you know, physical therapy may be the next step to consider. Maintain a Safe Environment – Even if someone doesn’t seem like they’re prone to a fall, it’s always a good idea to make sure they’re living in a safe environment. Having proper railing installed on both sides of a staircase, having grab bars in bathrooms and increasing lighting throughout their living quarters are great ways to increase safety. Beyond Falls Prevention Awareness Day, always remember the danger associated with falls and make sure you’re taking the necessary precautions to prevent them. You may just save a life!